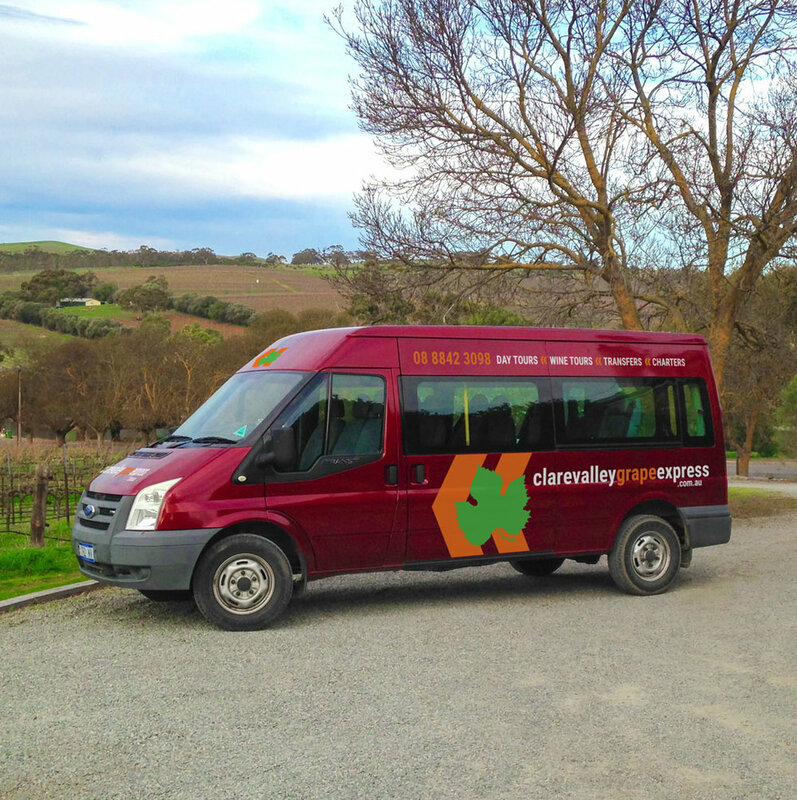 Personalise your tour with pickup and return to your accommodation within the Clare Valley. Cheryl and Justin are fully accredited drivers who specialise in personal or small group tours with commentary on local knowledge. Enjoy transfers for lunches, dinners, conferences, entertainment, special occasions & events. Bicycle transfers from Clare Valley Riesling Trail or your accommodation. *A surcharge applies for pick-up / transfers outside Clare area including Clare Valley and Adelaide Airport Transfers, Auburn, Mintaro and Burra. Narrated chauffeur driven semi luxury tour bus. Join a group or book as a group of 4 - 11 people. 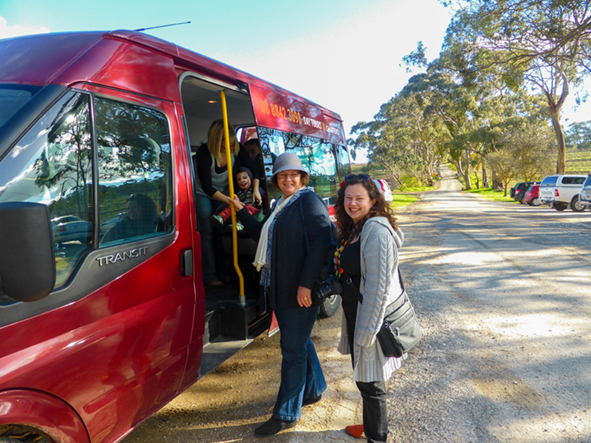 Personalised Clare Valley Tour (min 4 people) catering for your personal interests & time frame, from wineries & beer to art & heritage includes pick up & return from your accommodation. Bookings preferred but not essential. Personalised Clare Valley Tour catering for your personal interests & time frame, from wineries & beer to art & heritage includes pick up & return from your accommodation. Bookings preferred but not essential.